Feature trailer for The Great Wall, starring Matt Damon, Pedro Pascal, Willem Dafoe and Andy Lau. Learn the greatest mystery around the contruction of the Great Wall of China. The Great Wall castmembers Andy Lau and Matt Damon have a strange sort of connection. Lau starred in Infernal Affairs as the mole inside the police force. Damon played the exact same role in Martin Scorsese's remake The Departed. Though The Great Wall is considered a Hollywood film, most of the work was done as a Chinese production. 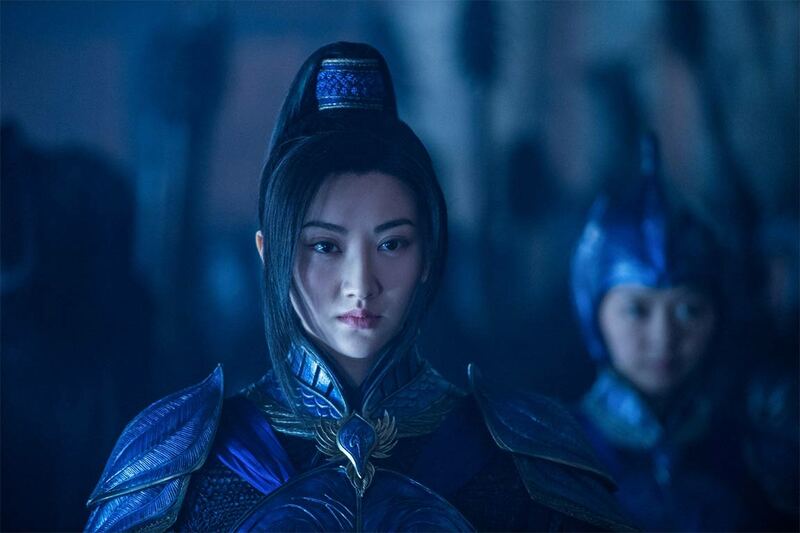 Making the fantasy adventure the most expensive Chinese film ever made. For those who were angry about the film's "whitewashing" with the casting of Matt Damon, they would not be happy to hear that Henry Cavill was cast at one time to play the starring role. One can only assume that Cavill found himself way too busy with Warner Bros. DCEU. 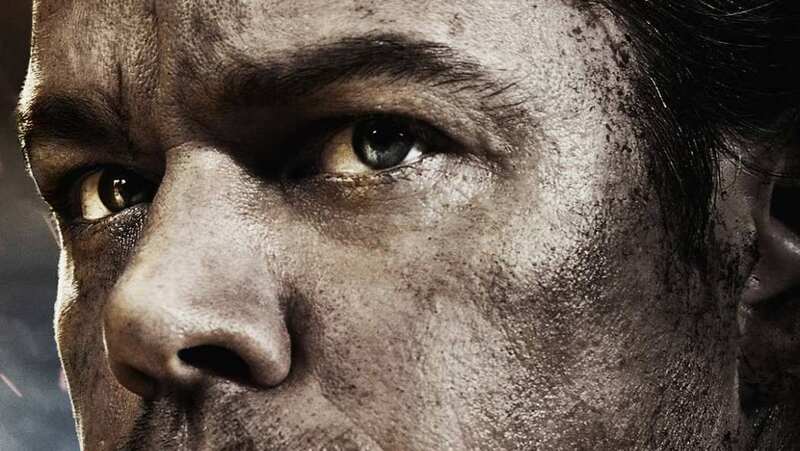 Matt Damon has taken some flack for accepting a role that suggests a Caucasian from the West would have any influence on the landmark's history. The verdict is still out. Even with the latest The Great Wall trailer, the story is still a complicated sell. Depending heavily on computer-generated effects, the villain seems to be a species of man-eating lizards. With two trailers now available, we still have no idea on why the lizards exist or where they come from. Does it even matter? The good news is that Universal Pictures made it a point to clarify just what sort of character Matt Damon is playing. 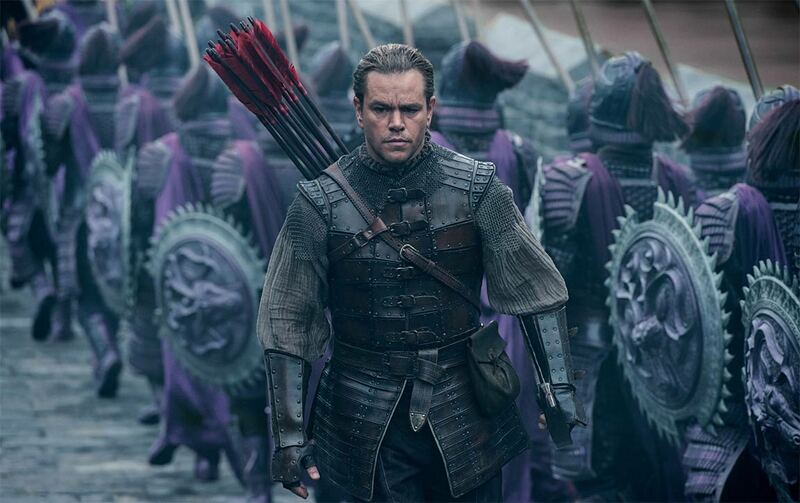 While the first trailer allowed the assumption to exist that Matt Damon's white soldier was part of Chinese civilization, we now learn that is far from the truth. Instead, he is an outsider who has traveled "thousands of miles" to China in search of a weapon. Claiming to be traders, he and his partner played by Game of Thrones' Pedro Pascal, are instead arrested by Chinese forces as thieves. See? Not "whitewashing", just a white guy in China. A white guy that will eventually be one of the most important soldiers on The Great Wall. Well, you can't win them all. The Great Wall looks to be a visual feast, and the trailer definitely encompasses that. The music that runs throughout the two-minute plus running time is fantastic. A piece that is so impressive that we're now searching to figure out what composer wrote it. And, though I still find the premise to be odd, expect to find me in theaters near opening weekend.